Tyree Guyton is best known for transforming a deteriorating Detroit neighborhood into a colorful, outdoor polka-dotted art gallery. Twenty-five years later, Guyton again is using the Motor City as his canvas. This time, though, instead of applying a paint brush to a series of vacant homes, he's focusing on something much smaller: shoes. 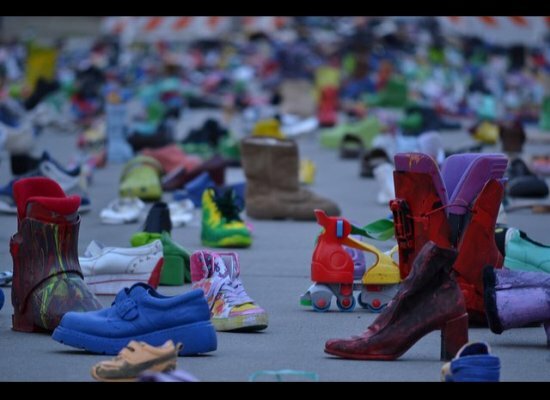 Guyton and an army of volunteers have painted or hauled in close to 10,000 discarded and donated shoes. Called "Street Folk," Guyton's latest outdoor art installation populates an entire city block with sneakers, slippers, ski boots, wingtips and many other kinds of footwear. 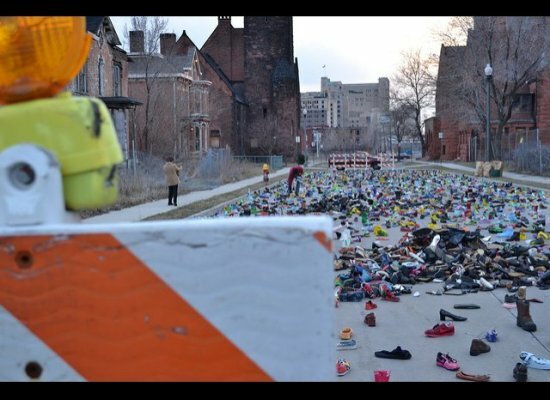 Guyton's masterpiece, the Heidelberg Project, brought attention to Detroit's many vacant homes. 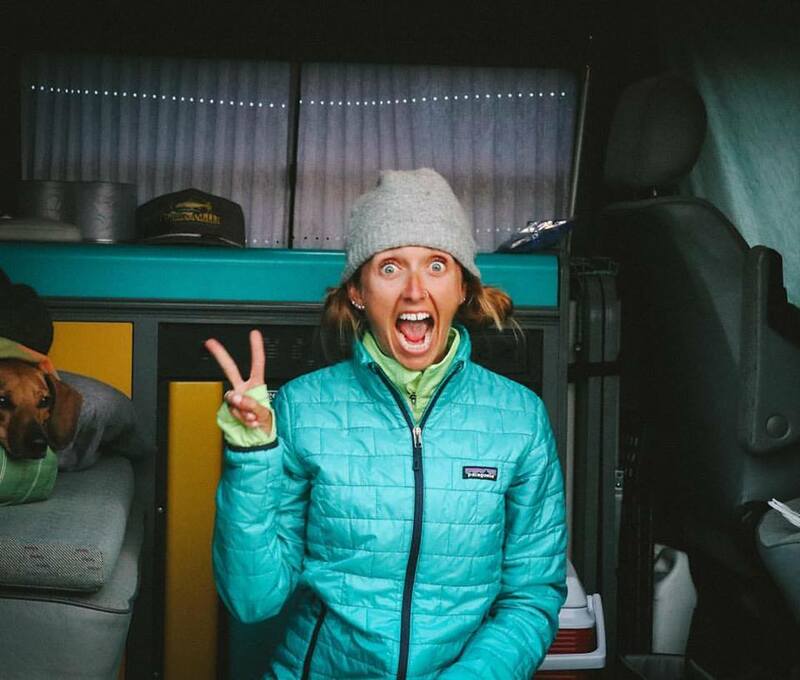 "Street Folk" focuses on the city's homeless population. "I live around the corner here, and so I see every day this church behind me, feeding people every Wednesday, and I knew I wanted to say something," he said. "And it came to me to talk about the plight of the people right here." The rest of the article here.